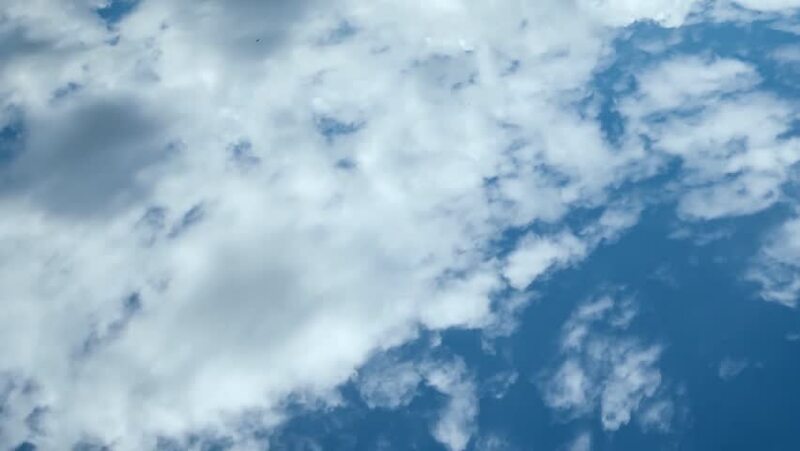 Blue clean sky, white aerial view clouds time lapse, moving in horizon cloudscape summer, sunny day. 4k00:21Dark grey rainy clouds after thunderstorm time lapse, beautiful real colours in horizon, nice supercell cloudscape in horizon, danger & bad weather view in panoramic. UHD.